The first question that comes to mind when talking renovation is “what flooring option will bring value to my house?” There are flooring options that are definitely budget friendly, but they don’t bring immediate value. Hardwood flooring is not only beautiful and timeless but it can bring great value to the price of your home. Not only because of its natural beauty, but also because of its natural durability as it holds up brilliantly after time. Carpet has a tendency to become worn and unpleasant looking after years of use and ceramic flooring can be too cold in many climates. Below are a few key points when determining if hardwood flooring is a good choice for your own home. As mentioned before, hardwood flooring can bring the value of your home up. When prospective home-owners see carpet, they see replacement. Adding hardwood floors to your home will add visual appeal to your home which the leads to added value. Appraisers are sure to notice your hardwood floors. Hardwood flooring adds instant style. It creates a classic look that looks great in pictures and even better in person. It’s hard to photograph a carpeted room without it looking cheap. Hardwood flooring gives the room a clean, bright feel. If you love to be clean, choose hardwood flooring. Hardwood doesn’t trap germs and dirt like carpet does. With a swoop of a mop, you will have clean and shiny floors. You can also use a broom or a vacuum, which makes clean up super easy. Additionally, hardwood floors are allergy friendly. They don’t trap dust and irritants the way carpets do. Once you sweep or vacuum, you’ll know just by looking at your floorboards that they are clean and dust-free. It’s easier to pair furniture with hardwood floors than with carpet. Wood is neutral-colored by nature, whereas carpet requires you to deal with a color palette. Tile and carpet can limit your design and furniture choices, but a wood floor allows you to be flexible with you ideal interior design aesthetic. Wood floors are wonderful insulators that retain heat, which makes it comfortable to walk on. With the right care, they will last for years to come. 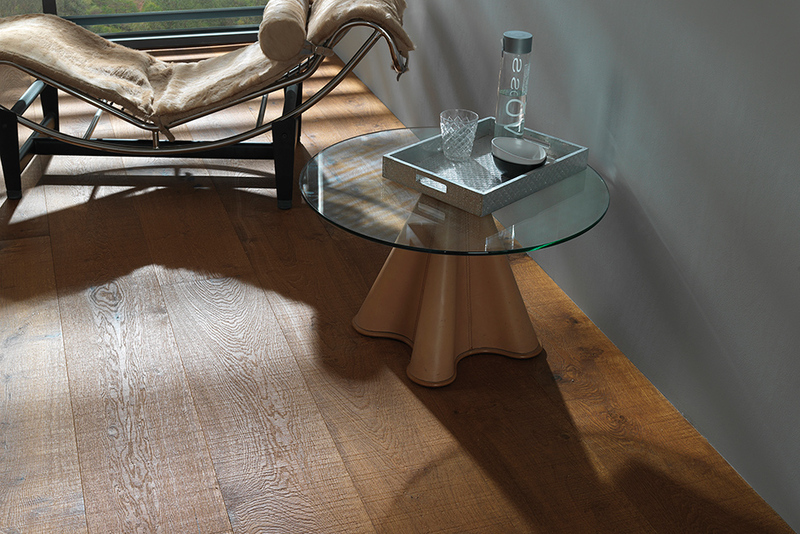 Porcelanosa’s Engineered Hardwood collection comes in all different colors from light colors to dark colors. 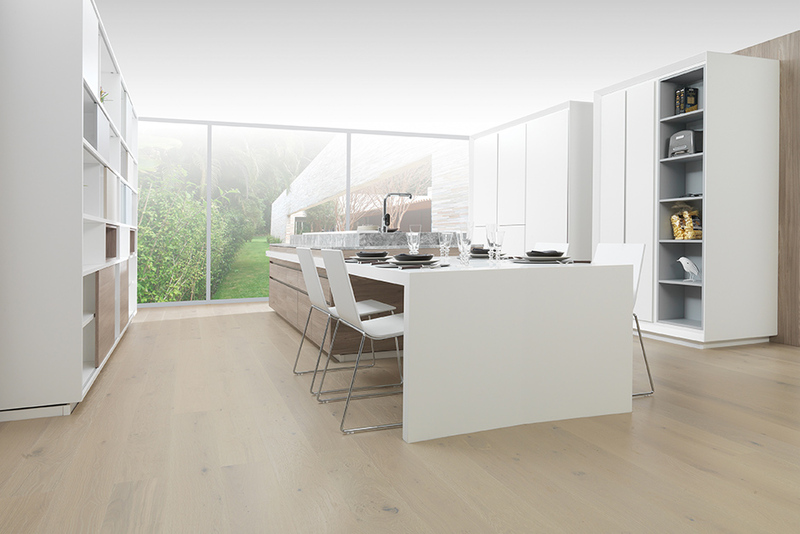 My personal favorites for a more modern look are Advance 1L Blanco and Legend 1L Neutral. One is light and airy while the other brings a warm touch to a space. 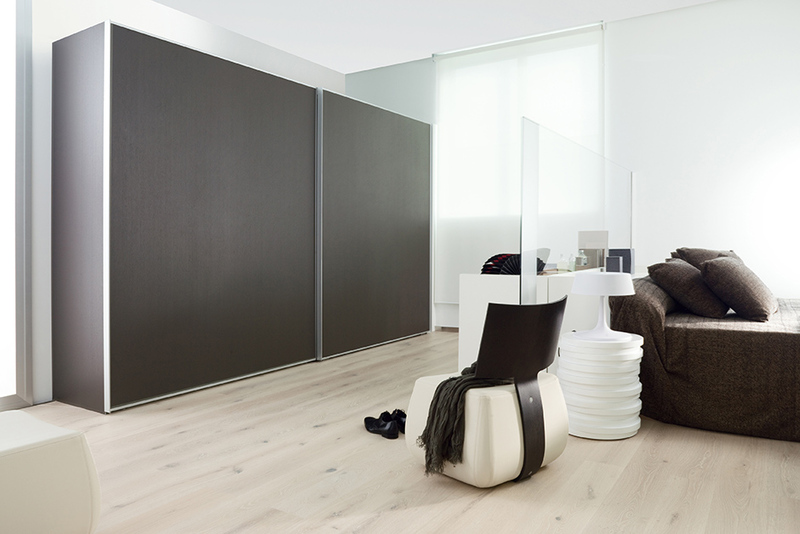 If you are on the hunt for the perfect hardwood to compliment your bedroom, I suggest the Advance 1L Gris. It’s a fresh option that would complement any furniture piece. For all of these options, the engineered hardwood really gives any room a luxurious upgrade as it is made out of authentic, natural wood. So, if you are thinking of installing hardwood floor, consider the expense as an investment in your home. While wood may be require a little more cost upfront, it will definitely add back more value to the home. Even studies have shown that you will be able to sell your home faster with installed hardwood floors than similar homes that have other types of flooring. It’s a win-win all around! Kirsten Grove has always had a passion for interior design. Simply Grove is Kirsten’s creative outlet for all things aesthetically beautiful. Started in 2008 as a way to show off eye catching design and decor from all over the world, Simply Grove has become a hang-out for like-minded creatives with a love of interiors and an appetite for design eye-candy. You will also find Kirsten featured in publications and sites like MarthaStewart.com, Better Homes and Gardens, Lucky Magazine, RealLiving Magazine, Elle Decor.com, HGTV.com and Design Sponge to just name a few. She was also named by Saveur as Editors Choice for best Design Blog and has been a speaker at Alt Summit 2011, 2012, 2013 and 2015.